Nate and Serena in a picture from "High Infidelity." The second episode of Gossip Girl's final season airs October 15, 2012. 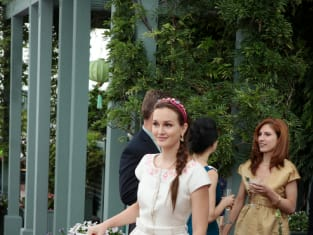 Gossip Girl Season 6 Episode 2: "High Infidelity"
Gossip Girl Photo Gallery: "High Infidelity"